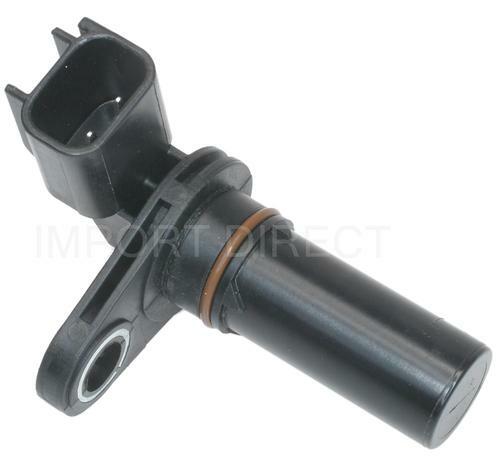 As you'd expect, Coolant Level Sensor is a commonly used part. It's been used by YourMechanic in many appointments. On average, these jobs have been completed with a rating of 4.6 out of 5. 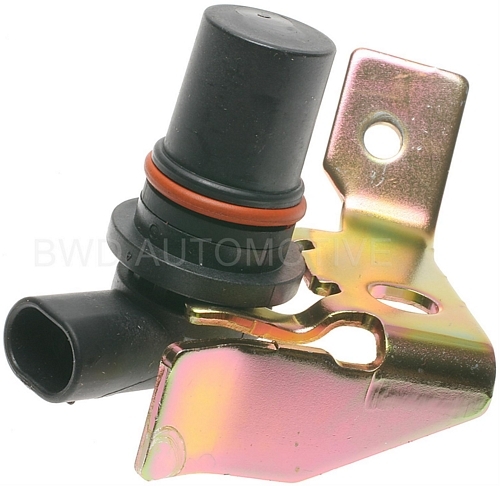 This part is required for one service: Coolant Level Sensor Replacement. The coolant level sensor is designed to alert the driver when the coolant level is low and to prevent overheating or damage to the engine. This aids in diagnosing leaks and other dangerous cooling system conditions. Coolant level sensors can consist of a plastic sensor with a plastic or foam float that sits underneath the coolant reservoir cap. Or, they can be plastic sensors that plug into the radiator or other component of the cooling system. Some vehicles are equipped with a Low Coolant or Check Coolant warning light, while others may display a picture of the vehicle with a red dot in the engine bay. This is to inform the driver that the coolant needs to be checked or that there is a fault with the sensor. The Check Coolant warning light may seem like a nuisance, but the system is there for a reason: to inform the driver of potentially dangerous engine conditions. What common symptoms indicate you may need to replace the Coolant Level Sensor? The Coolant Level Sensor is verified that it needs to be replaced. The coolant is drained to be below the sensor. The defective Coolant Level Sensor is removed by disconnecting the electrical connection and removing it from the radiator or reservoir. The new Coolant Level Sensor is installed, connected and the coolant is refilled. Then the cooling system is purged of air. The Coolant Level Sensor is tested for leaks after system is filled and engine is run. Armen arrived as scheduled and was very nice. He worked quickly and thoroughly and explained what he had done. I would request him again. and recommend him as well. Pete was very personable and friendly. Very knowledgeable and completed the job in a timely manner. I will recommend Pete to friends, family, and coworkers.He is just a great guy with great skills! Showed up early great service!